Victoria seems to be a popular place to start the New Year ultra race calendar. Last week we previewed the goings on at Bogong to Hotham, this week and on the same day (Jan 11th), we see the Two Bays Ultra (56kms) and 28kms version on show down on the South Coast. Taking place on the Mornington Penisula from Dromana to Cap Schanck (and back again for the ultra runners), this is a race that has grown in stature (and numbers) over the years, led by the ever committed Rohan Day. As always there is a competitive field, but as with Six Foot Track, which is heavily New South Wales focused and mostly New South Wales runners, we generally only see runners from Victoria competing in Two Bays. That’s no-one’s fault as Australia suffers from this problem called ‘massive freaking distance between things’, but it would be nice to think that some day, we could have a race that brought the best talent from across the country, together to compete in the same race. Now that Skyrunning is up and running, it will be interesting to see if the Buffalo Stampede can repeat its early success from last year and bring together a highly competitive field. But who’s running in Two Bays? Well we’ll kick off with the ladies and give the insights into whom we think could take out the race. There are four ladies that really standout as the potential podium placers: Kirstin Bull, Kellie Emmerson, Kirra Balmanno and Natasha Fraser. Beginning with Natasha, she placed third last year and has also run a 3:36 in the Centennial Park 50k in August, where she has won the last two years in a row. Kirstin Bull returns this year after missing 2014, having won the race previously in 2013 and 2012. She’s not raced many ultras in the last year, her only one being a win in the Great Ocean Road marathon (45kms) last year, clocking a highly respectable 3:07 and thirteenth overall. It will be hard to see her not taking this out, but then Kellie Emmerson might have something to say about that. She capped off a great year in 2014, with a win at the Surf Coast Century in a cracking time of 9:28 and has improved massively since she last ran this race in 2013 in a time of 5:30. Expect her to be right on the 5hr mark or below and challenging Kirstin hard for the title. 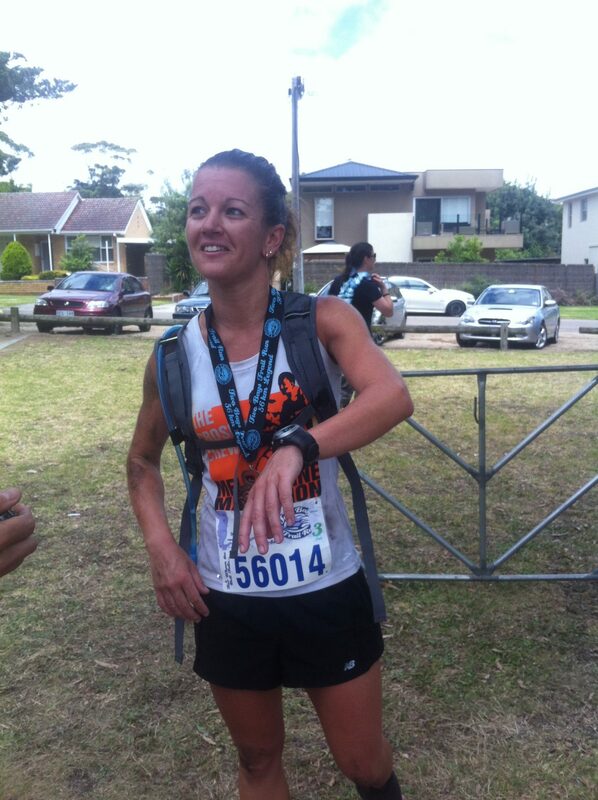 Finally there’s Kirra Balmanno, who incidentally just pipped Kellie for the 50km Blackhall title a few months back. She’s had a fair few wins over the 50km distance and on paper, it looks to be a great race up front for the ladies, with four very evenly matched women going for it. In the mens ultra, 2012 runner-up Magnus Michelsson is back after a two-year absence and looks to be on paper the standout performer for this race.There’s not much Magnus hasn’t done. Numerous Comrades attempts as well as winning the legendary Bogong to Hotham race back in 2006 with a cracking time of 7:01. It would be a brave man to bet against him if he’s in any sort of form. However the likes of Joel Fitzgerald and Sam Maffett are likely to give Magnus a run for his money. Sam is race director of the Surf Coast Century and has had some cracking performances in the last 12-18 months. He managed a top ten sub 11 hour place at TNF100 in what was a stacked field, while also finishing third in this race last year, along with second at GOW100 too. If there’s someone else to take out the title here, I think it would be Sam as he’s constantly improving. Joel Fitzgerald is another one to look out for. This guy is quick over the shorter stuff, but is gradually getting those times down further and further in the longer stuff. His best performance last year was an excellent sixth at the Surf Coast Century in a time of 9:16. Watch out also for Kevin Mannix, an ever consistent performer across most ultra distances. He finished fifth here two years ago, while casually knocking out a 213km 24hr in Adelaide a few months back. Stephen Rennick finished fourth here last year and will surely be vying for a podium spot. He’s just come off the back of a win at Duncan’s 100 in a time of 10:24 just before Christmas. He’ll certainly have the endurance from that run, will he have the pace needed to make the difference over 50-odd kms? 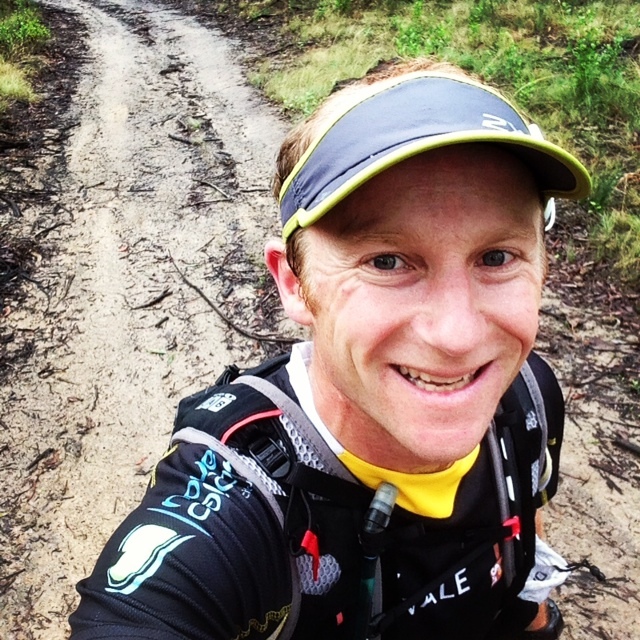 Finishing one place behind him in Two Bays last year was Daniel Langelaan and then finally one of the veterans of Aussie ultra running, Kevin Muller. Kevin tends to specialise a little more in the longer stuff, knocking out a cracking 237kms in 24hrs up at Caboolture last year, but will still give some of the guys a run for their money over the short stuff too. Just a clarification. The 56km runners these days go Cape Schanck-Dromana-CapeSchanck. 28k goes Dromana-CapeSchanck. (i.e. two start lines, one finish line) Used to be one startline and two finish lines.